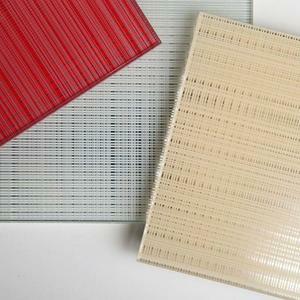 VividGlass blends an astounding array of standard design options with tremendous customization potential. The result? 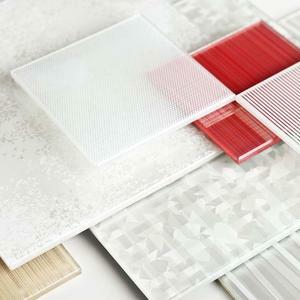 Endless ways to express your creative vision in architectural glass. You can choose from our standard lineup of colors, patterns and graphics, or simply use them as a starting point to create your own design. Our experienced team can work with you to adjust color, scale and transparency levels, or they can help you bring your fully custom vision to life. When considering a VividGlass project, it’s helpful to understand the basic building blocks of laminated glass: one or more interlayers laminated between two lites of glass. 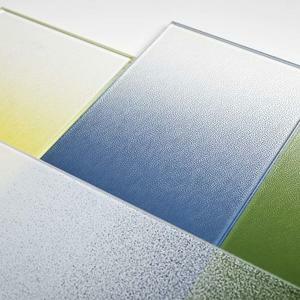 Interlayers bring visual excitement to the mix with colors, graphics and patterns, and the lites of glass allow you to control light transmission and surface reflectivity. 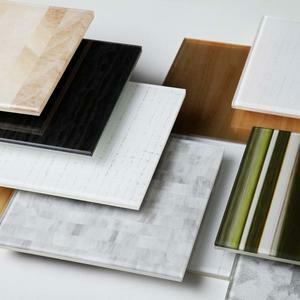 Interlayers serve as a blank canvas for your design vision. 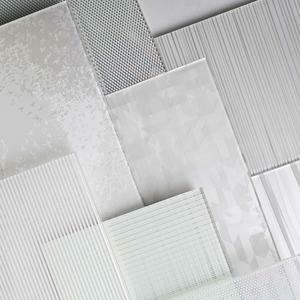 A simple pattern can become a mesmerizing interplay of light and shadow. A basic graphic can be layered to create depth and interest. And our design team can work with you to optimize artwork that you provide to best suit your application. Glass lites can be specified with the finish and opacity that meets your project’s needs, including doors, partitions, walls, columns, elevators and backlit displays. 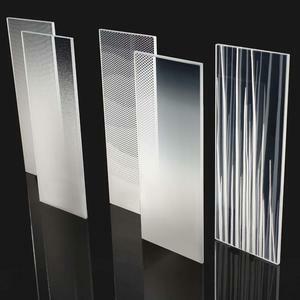 Once you start exploring, you’ll quickly realize how easy it is to create unique architectural glass designs that meet your project-specific needs. VividGlass can be used on its own or in many F+S products, including LEVELe Wall Systems, Columns and Elevator Interiors, Silhouette Railings, and Doors. Whatever your application, VividGlass gives you the flexibility you need to transform indoor and outdoor settings of all kinds. Intrigued? 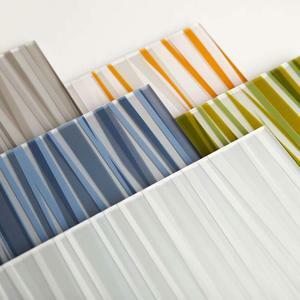 Visit the VividGlass section on our website. Take a spin through our Projects and Case Studies to see a breathtaking array of VividGlass applications. 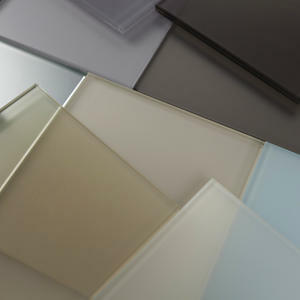 Contact us to find out how we can bring your vision to life with VividGlass.